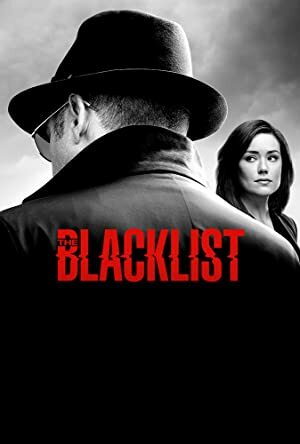 The Blacklist – Season 1-3 (2016) – What's New on Netflix Canada Today! A highly articulate, erudite and intelligent businessman and mastermind, “Red” Reddington, has allegedly been on the “10 Most Wanted List” of various U.S. law enforcement agencies for over 20 years. The legend is that Red is as elusive as he is clever, controlling a labyrinth of creative enterprises, coupled with uncanny ability to gather and finesse information at the drop of a hat. On the first day at FBI for a new female profiler fresh out of Quantico, Red offers to bandy wits with the FBI. Red promises to deliver various criminals and plots previously unknown to any branch of law enforcement… and all Red requests in return is to choose his muse.